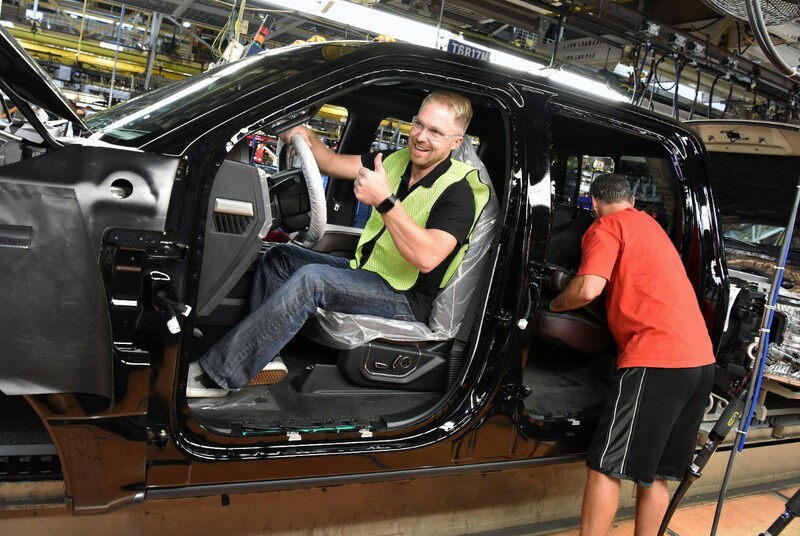 Ford Motor Company Fund invests $25,000 in two non-profit organizations that are helping military veterans transition back to civilian life. 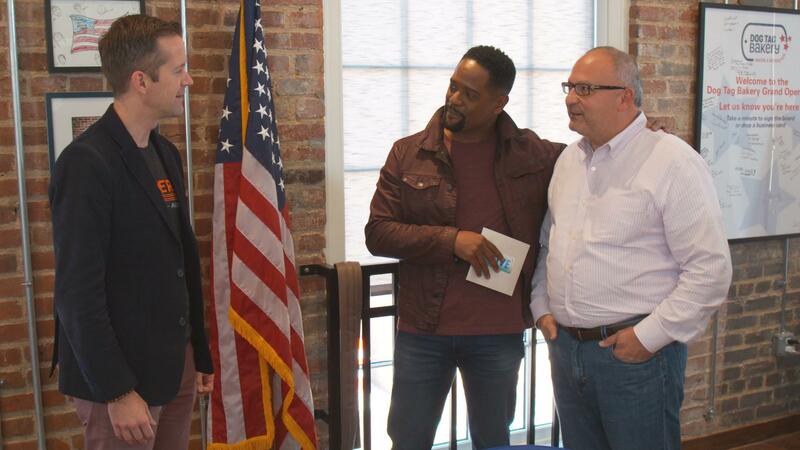 Ford Fund President Jim Vella joined actor Blair Underwood to surprise veteran organizations with contributions as part of NBC’s GIVE television series. Ford Fund has been supporting America’s military veterans for more than 95 years with innovative programs that help improve the lives of veterans and their families. During a veteran-themed episode that aired on Saturday, Ford Fund — the philanthropic arm of Ford Motor Company — surprised the Armed Services Arts Partnership (ASAP) with $15,000 and Bunker Labs DC with $10,000. The two small non-profits are having a big impact easing men and women back into civilian life from military service. GIVE host Blair Underwood consulted with Ford Fund President Jim Vella on how to split the investment between the two deserving organizations. It’s the type of decision Vella makes all the time. The two non-profits receiving the Ford Fund investments provide unique support to military veterans. The organizations are having an important, positive impact on people’s lives and they are doing it in different ways. 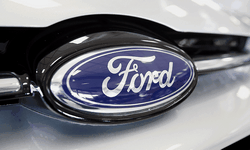 Ford Motor Company has been supporting military veterans for more than 95 years. Ford Fund has 67 years of experience working with non-profit organizations. 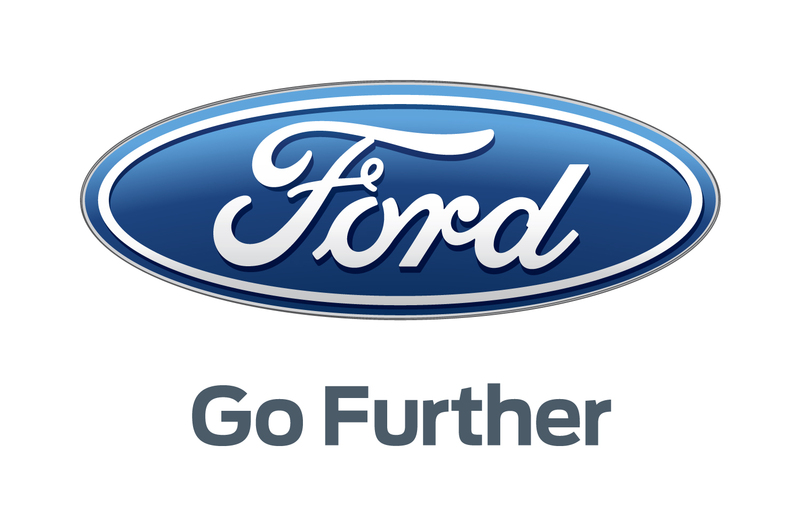 Ford Fund supports programs and organizations that are innovative and making an impact in the lives of veterans including through scholarship, job training, medical transportation and other transition services.